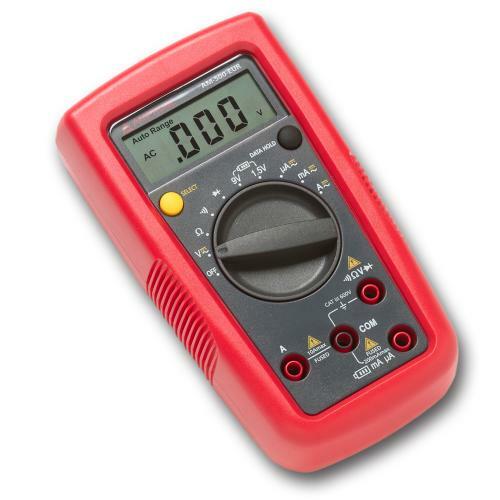 At ISS, we only offer the top brands of Multimeter products on the market, and at competitive prices. 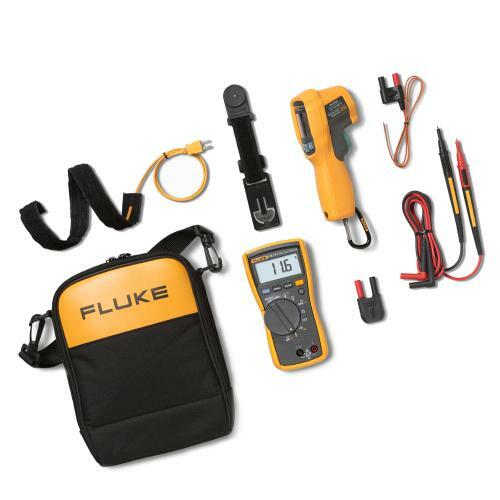 From digital to TRMS multimeters, we can help you find the right product for you. Accurate and Impartial advice – if you need further information about a specific Multimeter, our team can help you out. Give our helpline a call and speak to one of our product specialists for an instant and educated answer. Only Brand New Equipment – with ISSWWW, you will never be sold second-hand testing equipment, which has previously been used for demonstration purposes. 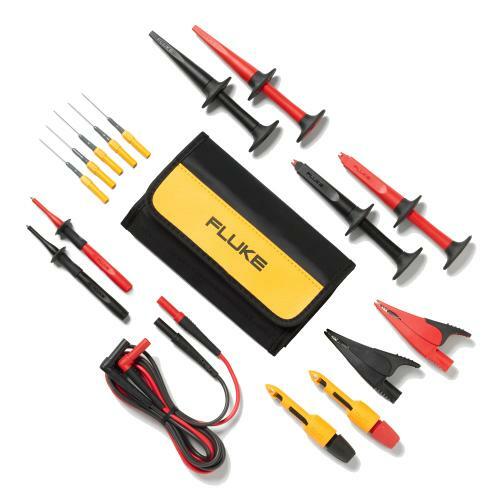 We will never sell you refitted faulty equipment either. 30 Day Guarantee – if you are not completely satisfied with a product purchased from ISSWWW, simply return it within 30 days for a full refund.